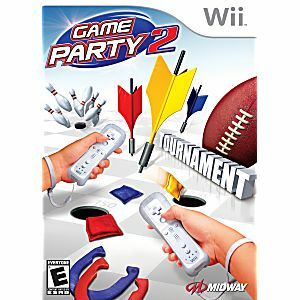 This is the Game Party 2 Nintendo WII Game guaranteed to work like new and backed by the Lukie Games 90-day no questions asked returns policy! 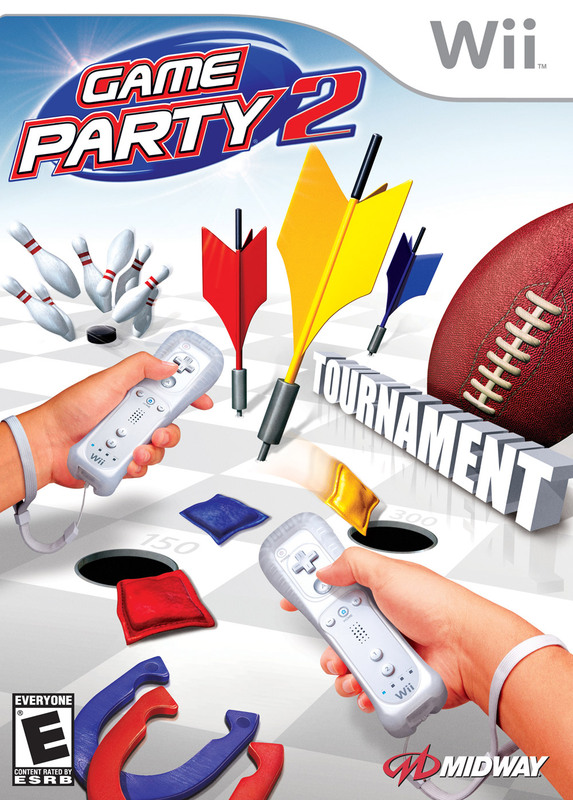 Decent game with about 11 mini games with different variations. Biggest issue is the controls sometimes are hendering. Came in great condition. Great game! Bean bag game really fun once you get the hang of it.